Head and neck tensions are one of the most common ailments that people get on a regular basis. 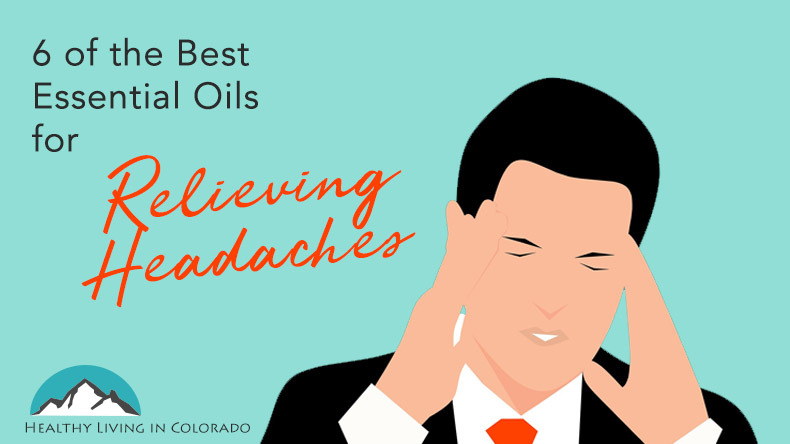 Read here to find the best essential oils for head tension that can help you find relief! My family decided to stop taking traditional medicine the beginning of 2017 unless it was absolutely necessary. Since that decision, the four of us haven’t needed any medicine thankfully. The reason we made this decision was that the more I explored medicine and what it can do to your organs, the more I was convinced it wasn’t right for us. I am fine with others taking it if it’s right for you, but there are other healthier solutions if you are interested. There are a few reasons people get head and neck tension, and if you are able to narrow down the cause, it can make the solution easier to find. Targeting the root cause of why it hurts helps your overall health, whereas just popping a pill to mask the symptom does not address the root cause. If you pay attention to your body, you can possibly prevent this in the future. We have personally tried each of these solutions, and can attest that they have worked for us. Of course everyone is different, so you may have different results or a different tolerance for smells. But here are my suggestions. I first learned about ginger being one of the best essential oils for head tension when we lived in China. I bought some “ginger balm for head pain” in Thailand. I was doubtful that this would actually do anything, but I was wrong. Ginger or ginger essential oil has been my go to at the first sign of a head pain. I put a drop of ginger essential oil with 3-4 drops of a carrier oil (like olive oil, coconut oil, etc). After I mix this together, I place the mixture on my forehead, temples, back of my neck, and even under my nose so I can smell it. Ginger tea works for some people as well. Ginger can help head tension, but it can also help stomach upset or nausea that often accompanies head tension. So ginger can be a great help! Peppermint essential oil is a great option for tension head pain. It has a natural minty tingle, refreshing feeling and smell. Like ginger, this can also help with nausea associated with this. Peppermint promotes relaxation and stimulates blood flow to the area where you place it. Peppermint EO can really burn your eyes, so take extra precaution not to get this in your eyes, and wash your hands well with soap and water after use. But I mix 1 drop of this oil with 3-4 drops of a carrier oil and place this on my forehead, temples, behind the ears, and back of the neck. There are other ways you can use peppermint to help a head tension. This may include drinking peppermint tea. This is nice and can rehydrate you if you are feeling dehydrated. Inhale the steam of your hot cup of tea to get inhalation benefits. Also a hot bath with 5 or so drops of peppermint oil is wonderful for a head tension. It will help relieve tension and promote overall wellness. I often use 1/2 cup of Epsom salt in my bath as well to draw out toxins, reduce pain and inflammation, and reduce stress. You may also enjoy my article The Ultimate Guide to doTERRA Essential Oils. If ginger and peppermint are not producing the results I want, I move on to helichrysum essential oil. This one is the most expensive, so I use it as more of a last resort. But it is really effective! So if you are prone to really bad head tension, you may want to start with helichrysum. As mentioned above, I will mix 1 drop of this oil with a carrier and place it on my forehead, temples, behind the ears, and back of the neck. (Are you seeing a pattern here?) Helichrysum isn’t the most popular oil in America, but it has been used for thousands of years to treat pain in Mediterranean countries. It is anti-inflammatory in nature so is good for use for head tension. Frankincense is the “King of Oils” and used for so many different reasons. One reason it’s amazing is to help general head tension or if you aren’t sure of the reason you are uncomfortable. The key to this oil is having a good therapeutic grade frankincense on hand because it goes in your mouth. You need to put one drop of frankincense on your thumb and press it onto the roof of your mouth. Hold it there for about 30 seconds while you help it sink in. If peppermint is not too strong for you, follow up with one drop of peppermint as well. I rarely get sick anymore, but if I do get head tension due to congestion, eucalyptus essential oil is my go-to. It is an expectorant and helps cleanse the body of harmful microorganisms and toxins. And it can also act like a decongestant and relieve sinus pressure. Eucalyptus is purifying which can help you feel better more quickly. Finally a newer oil to me is clary sage. My daughters are entering the teen years so we have a lot of hormones flying around the house. I looked into what oil is best for female hormones, and over and over I read about clary sage. So I bought some to mostly use on my daughters. But I also have started using it for hormone related head or neck tension. It is also working out to be one of the best essential oils for this. You can diffuse this to inhale, take a bath with it, or rub it on your temples, forehead, and back of the neck with a carrier oil. Clary sage essential oil is also great to rub on your abdomen if you are having period related cramps. I love roller bottles to carry my oils in. I have a blend called “No Pain” that has Deep Blue, Helichrysum, and fractionated coconut oil. I carry it with me in case of headaches or other pain while I am not at home. 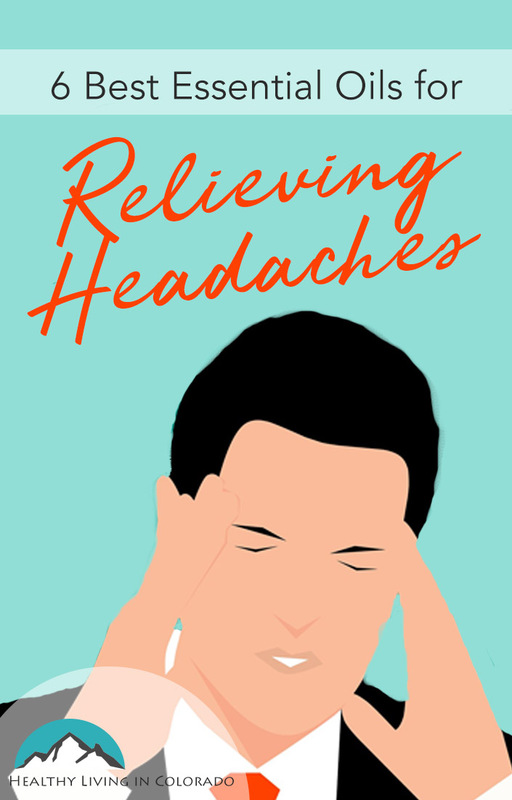 I hope one or more of these listed above items will help you find your personal best essential oils for head tension. I am happy to help you get started on your wellness journey with essential oils. You can visit my dōTERRA store here. Or you can email me at allison@healthylivingincolorado.com with questions. Please comment below if you try them and they work for you, or please post other essential oils you have found to work on head and neck tension. And don’t forget to share on Pinterest! Thank you for this great read. I am always looking for new ways to use essential oils. I haven’t gotten very far in my research of them but i use some for stomach issues and stuffy noses. You’re welcome. I am glad you liked it! Oils are great for stuffy noses and stomach issues for sure! Please let me know if you have specific questions. I have never heard of Helichrysum Essential Oil and will definitely have to try it. I have a headache at the moment lol. However I definitely agree with the benefits of Frankinsense oil. I normally rub it on my head/temples and it works wonders for back pain also! Helichrysum is so great for my knee and back pain! For sure check it out! And thanks for the tip about Frankincense oil. This is really great. I’m pinning it for future reference. 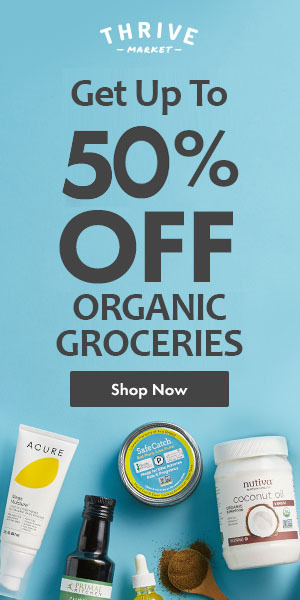 I’m relatively new to essential oils, so I appreciate the info! For sure. You’re welcome! Please let me know if you have any more questions about oils! I don’t have much experience with clary sage, I’m interested. I’m going to have to look into it more, thanks! Thanks for the note. Yes, clary sage is one of our favorite oils since we have a few females in the house! Thanks for the comment and for the share. That’s so kind of you! Frankincense is amazing! It’s one of my favorite oils, too! Oh wow, I definitely didn’t know all of these worked so well for headaches! I love how versatile the oils are! Yes, me too! Thanks for the comment! Peppermint is one of my most favorite oils, just a quick sniff to it improves my mood. I’ve heard of clary sage but haven’t looked into it much. My daughter is entering that phase as well so I’ll need to read up on it. Thanks for the tips! Sure! You’re welcome! Glad it was helpful. Oh, I use oils for my migraines and it has been GREAT. I highly recommend it. That’s great, Mamie! Thanks so much for sharing! We love using our essentials oils. One of the oil we use in our diffuser is the peppermint and oh the smell it made the house is just wonderful. We have different oils that we use daily as well. Definitely a big essentials oil lover here.